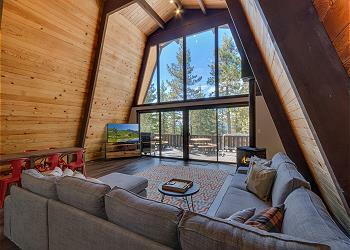 This 3 bedroom home is centrally located on Lake Tahoe's West Shore in Tahoe City and features beautiful forest views and upgrades throughout the house. 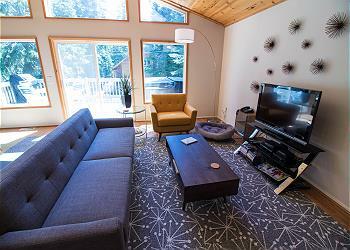 It is pet-friendly and has a loft perfect for catching up on your work or for overflow sleeping. 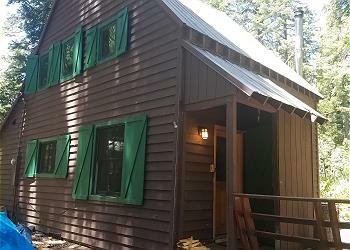 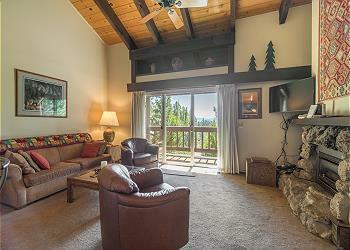 Tri-level Villas Condo is a 2 bedroom with loft in a quiet condo complex in Tahoe City. 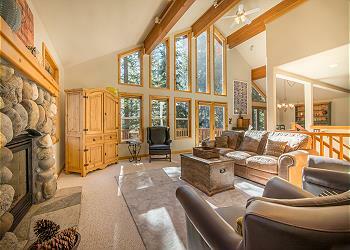 Great location only one mile from downtown, and Skylandia Beach.